A new product to prevent common injuries incurred by runners and triathletes has been launched in the market. It also helps athletes to achieve better performance during training and tournament. The Remote Performance Measurement/Monitoring or RPM2 is a brand new technology designed to increase athlete’s performance by generating data related to gait, range in motion, force and power. RPM2 gives a real-time and accurate data during training for coaches and athletes. By making necessary adjustments to training routine and protocols, athletes will have a better, stronger and achieve higher performance. One of the “fastest man in the world”, Michael Johnson has already partnered with RPM2. He and his athletic training organization, Michael Johnson Performance, agreed to continue its partnership to keep enhancing the functionality of the device. The main product of RPM2 is a footbed cycling and running power meter engineered to measure bi-lateral equivalence of the legs to help correct mechanics and form of athletes. Having the proper mechanics enhances the performance and possibly reduces injury. Aside from the pair of footbed, the package includes armband to hold smart device during training, instruction manual and a charging system. 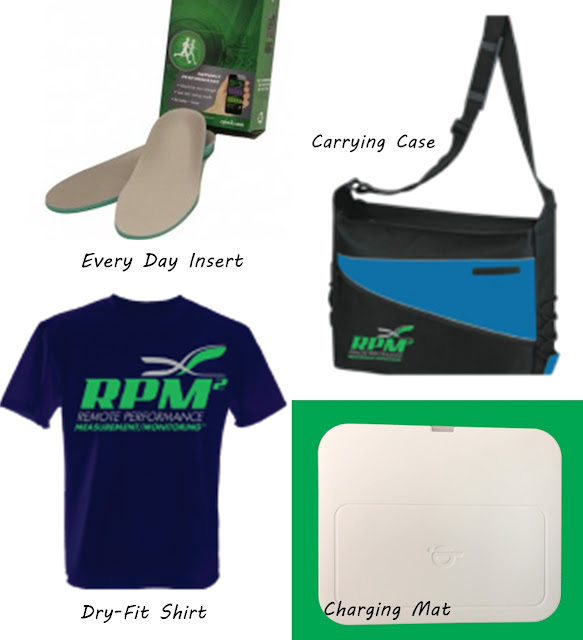 Other products like Carrying Case, Every Day Inserts and Dry-Fit Shirt are also catered by RPM2. The Charging Mat is a unique device to bring back the power not only of the flatbed but with other electronic gadgets like smartphones and tablets. Just place the gadget on the device and it will automatically charge the unit. No need to plug cables. The 2-tone Carrying Case with RPM2 logo has a zippered making compartment, outside zippered pocket and removable padded sleeve with zippered compartment included. Adjustable shoulder strap, side loops and reflective front piping is features of this bag. 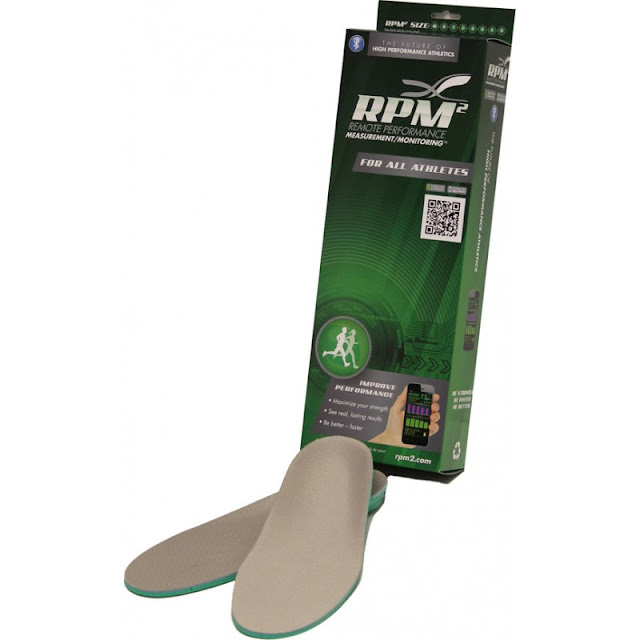 The RPM2 Every Day Insert help to cushion your weight and reduce the stress put on your joints and bones and provides a natural transition between days when you are using the RPM2 or RPM2 Triathlete system and days when you are not. In this way, the RPM2 Every Day Insert can help your workouts by wearing the same high quality, Medical Grade insert as your RPM2 or RPM2 Triathlete system every single day. For running or triathlete enthusiasts, this is one of the best products to try for better performance. Disclaimer: This post was created in partnership with eAccountable.